It's a brow gel and brow highlighter in one! 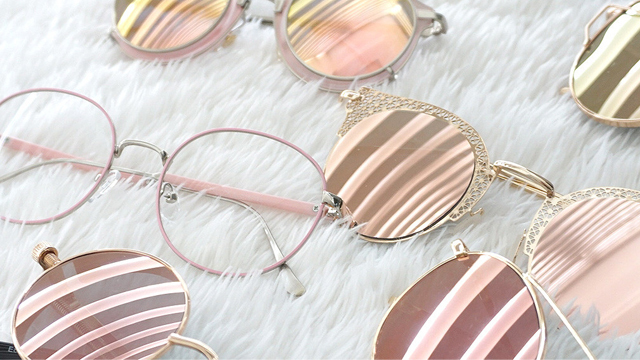 (SPOT.ph) Looking for the perfect brow product for the summer? You need something that's handy, multi-functional, and long-lasting—and Sleek MakeUP has a brand-new product that does just that! The Brow Intensity is perfect for girls on the go who believe that kilay is life. 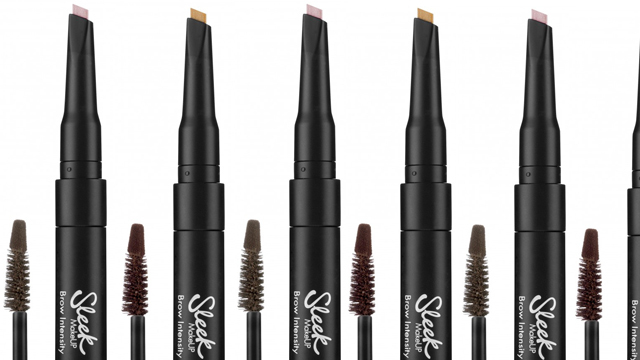 The Sleek MakeUP Brow Intensity is a three-in-one dual-ended brow tool that shapes, sculpts, and defines your arches. It features a brow gel, a specially designed applicator, and a highlighter. To use, apply the brow gel using the sponge tip applicator and then brush the strands using the spoolie brush. 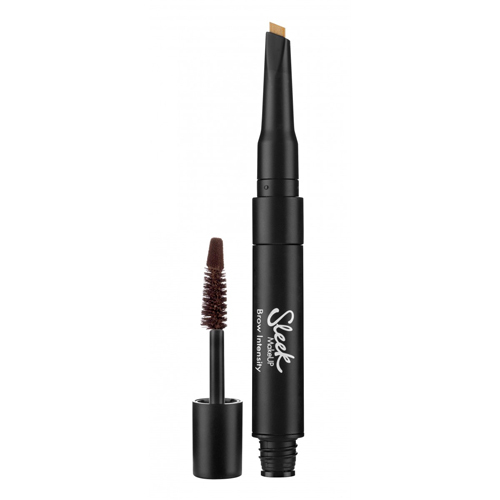 It has a fiber-enriched brow gel that gives the illusion of naturally fuller brows! It's formulated to be smudge-proof and long-lasting, perfect for hot summer days ahead. Finish it off by highlighting your arch and the inner corners of your peepers so you can look wide awake and fresh! The Sleek MakeUP Brow Intensity is available for P695 each.